Israel’s longest international border is with the Arab country of Jordan. The border with the country has been relatively quiet for several decades, especially after an American-brokered peace treaty was signed in 1994 between the late Jordanian monarch, King Hussein, and former Israeli Prime Minister Yitzhak Rabin, who was assassinated by a Jewish assailant one year later. 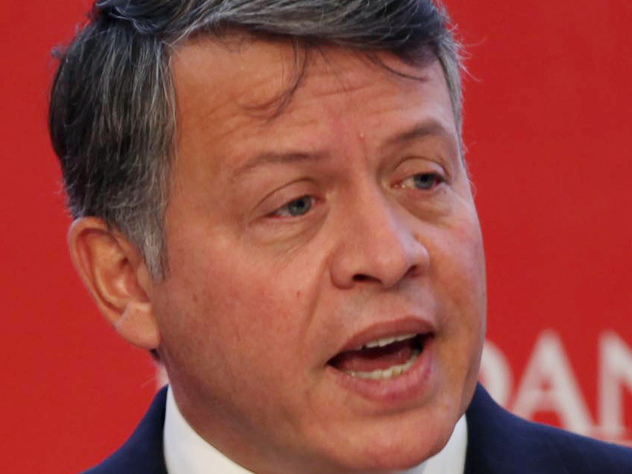 Hussein’s son, King Abdullah, has expressed public concern that the Arab revolts rippling through several regional Arab countries this year, including Jordan’s northern neighbor Syria, might spread to his own streets. Israeli Mideast analysts say that in an apparent attempt to forestall this, the Jordanian government has been working in recent months to improve strained ties with the Palestinian Muslim fundamentalist Hamas movement, which has many supporters in Jordan. The rapprochement began with a public apology from Jordanian Prime Minister Awn Kha-saw-neh, who said a decision by the government to expel Hamas leaders from Amman in 1999 was a “political and constitutional mistake." He also invited Hamas leader Khaled Mashaal, who is based in Damascus, to come to Jordan for an official state visit.